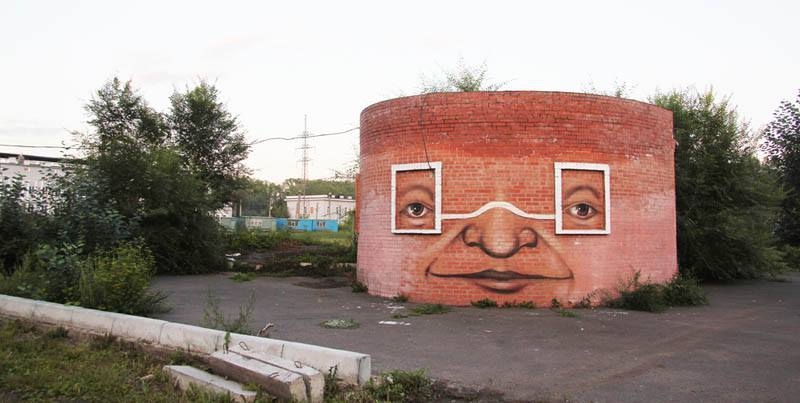 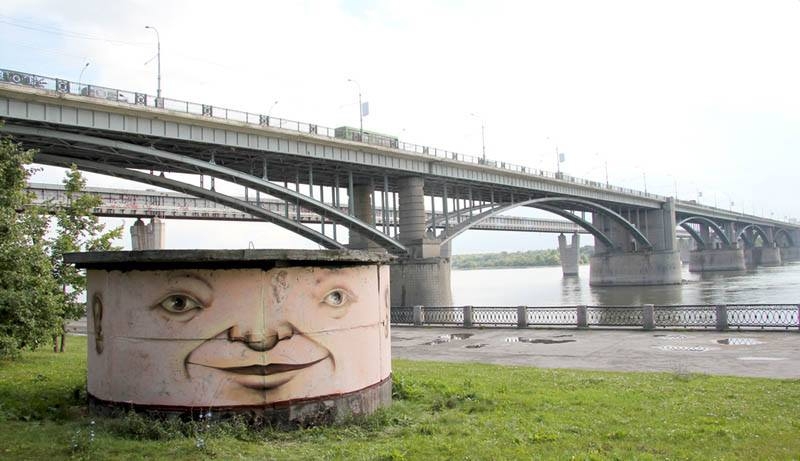 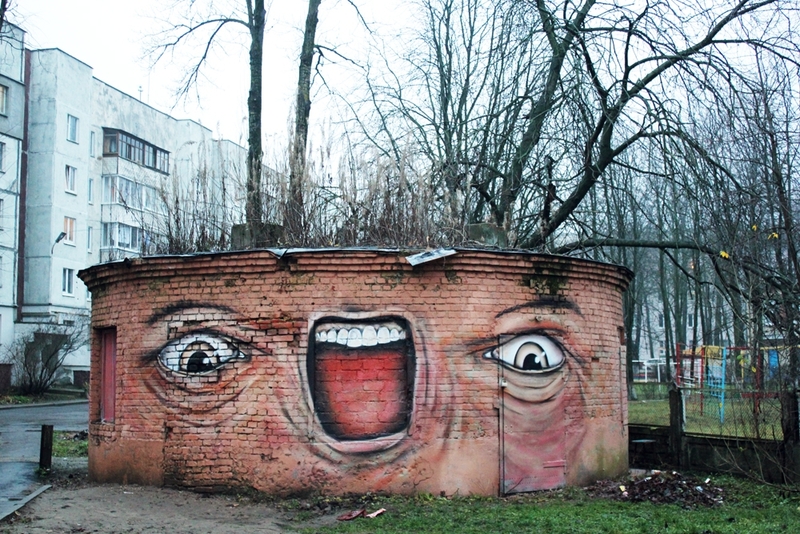 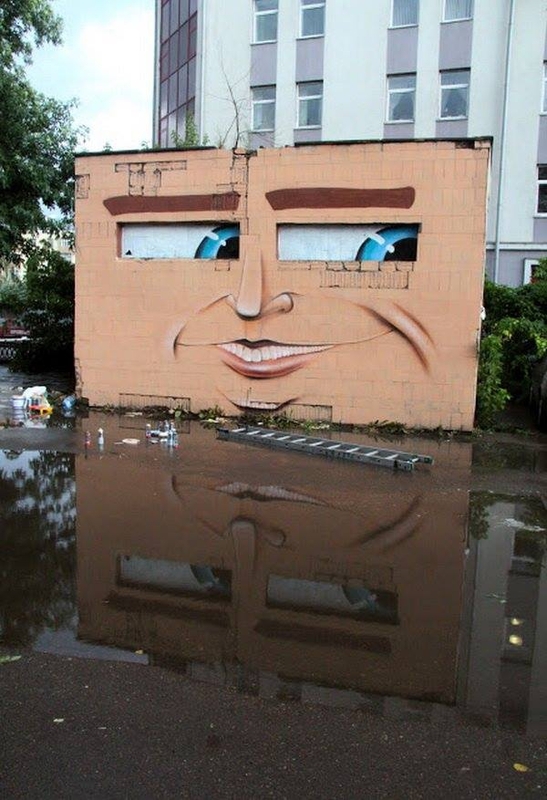 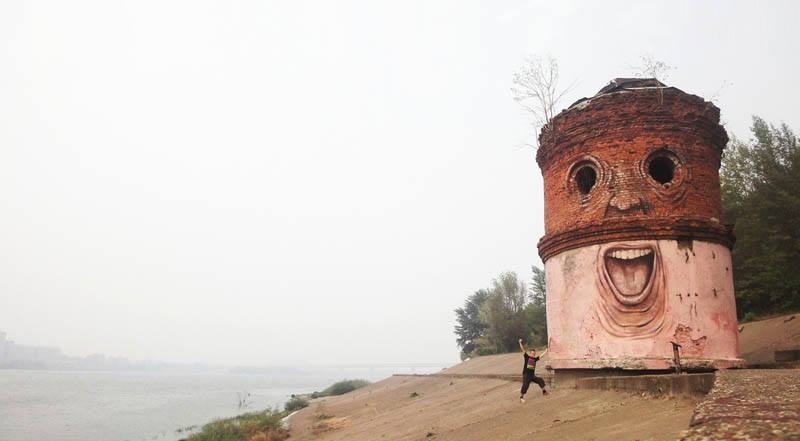 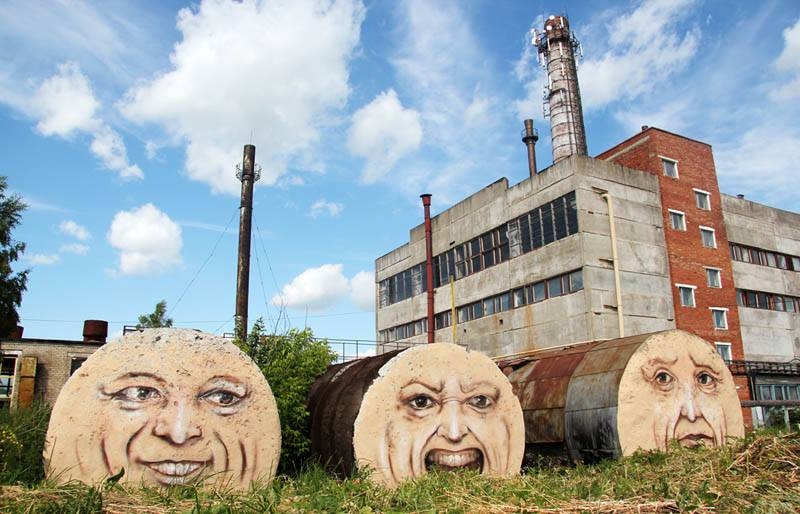 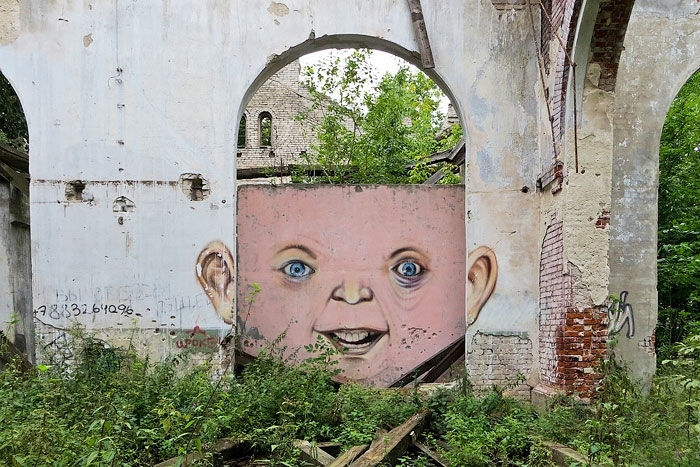 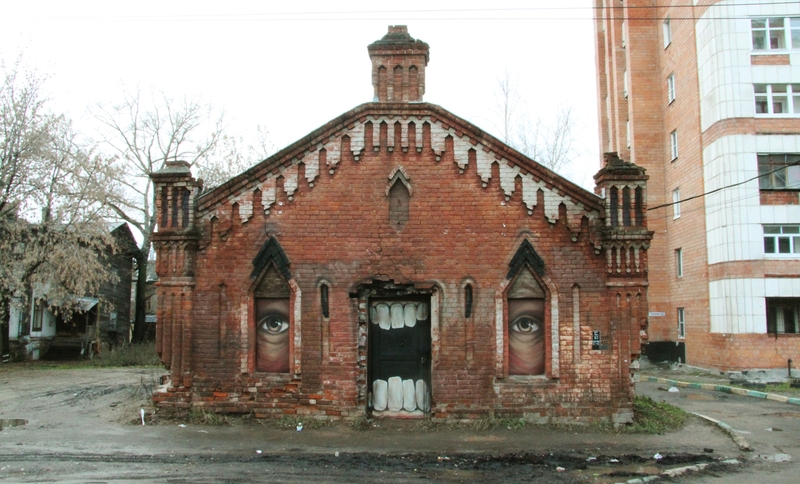 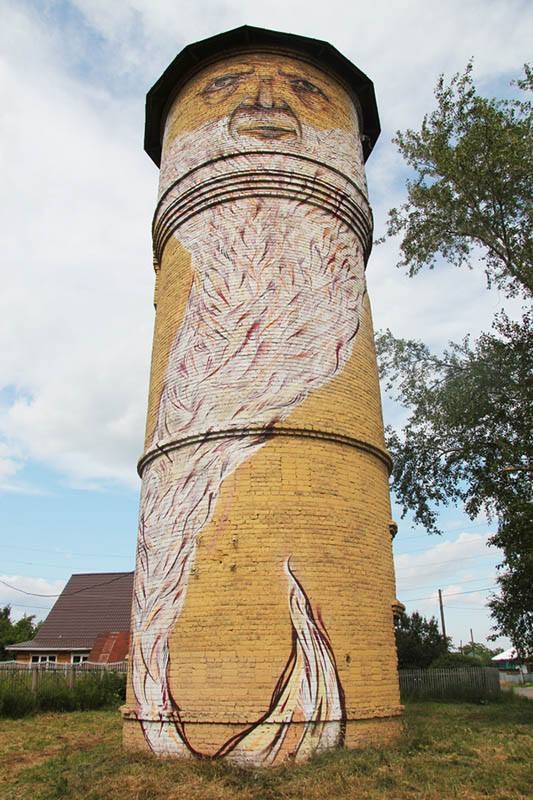 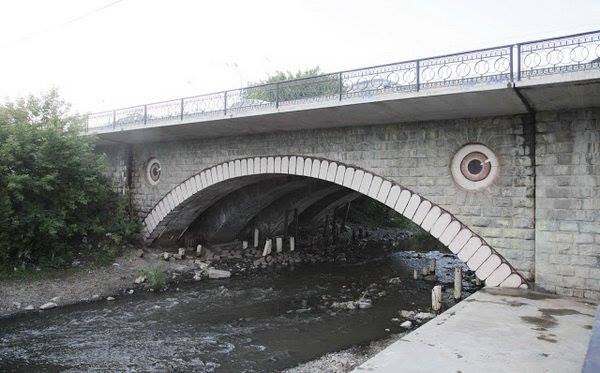 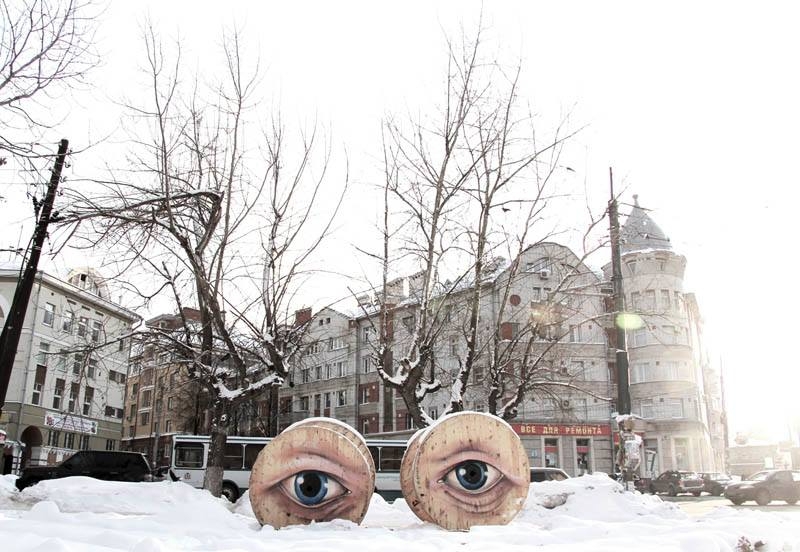 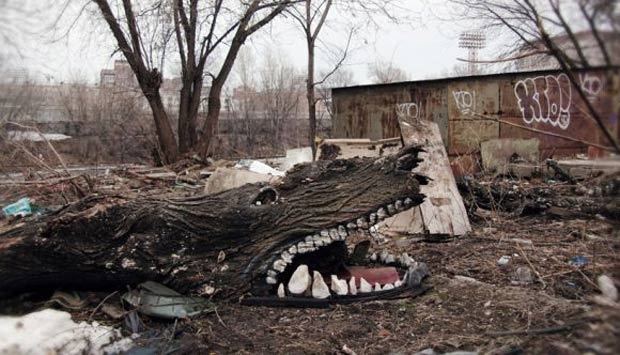 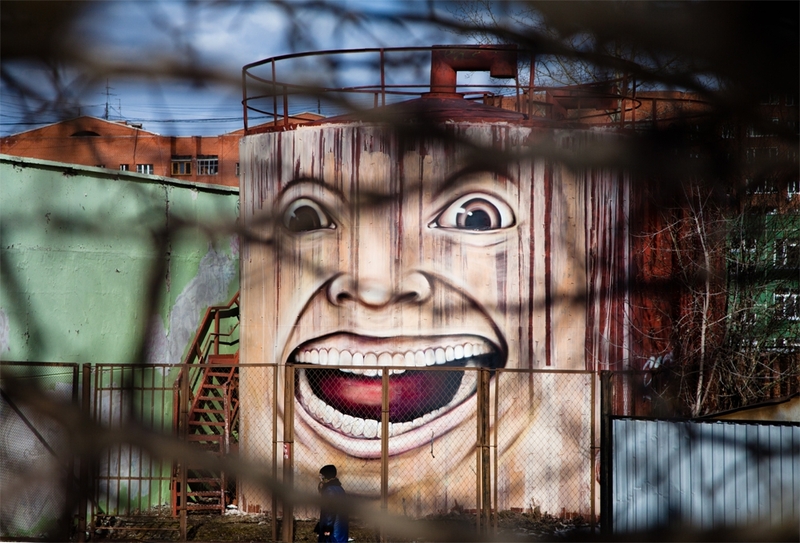 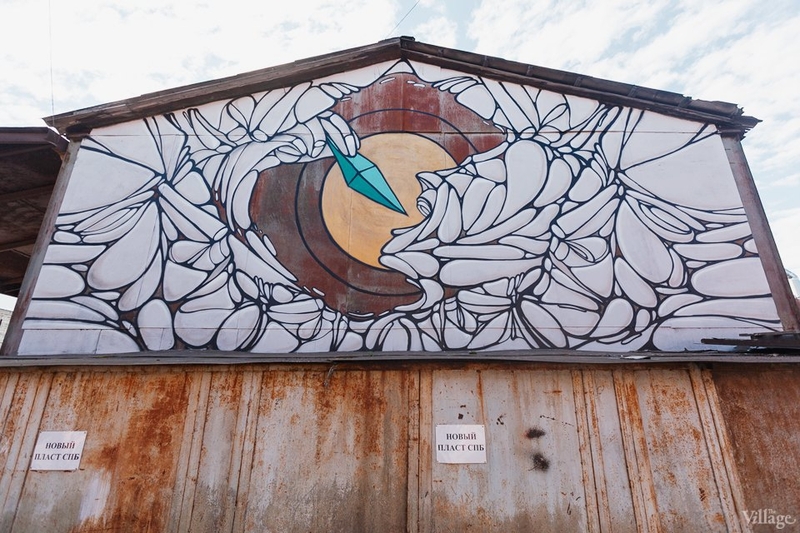 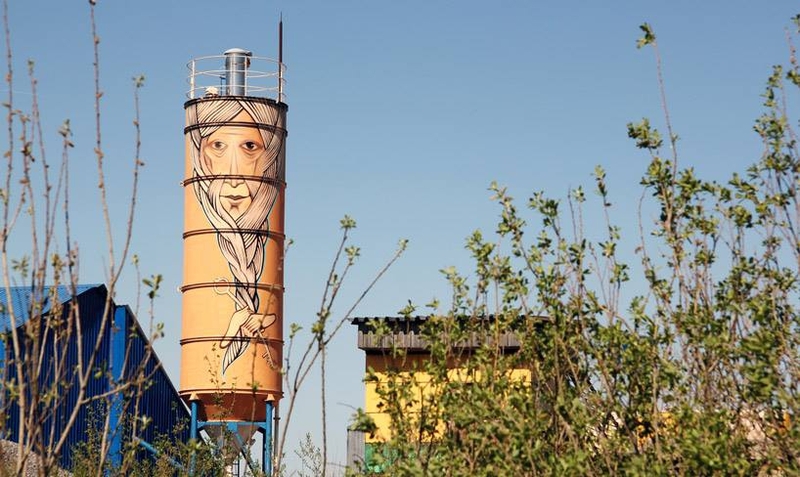 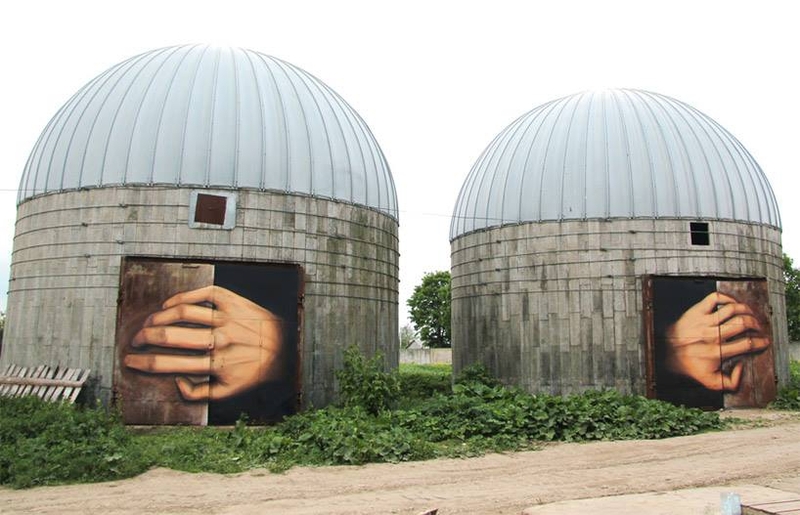 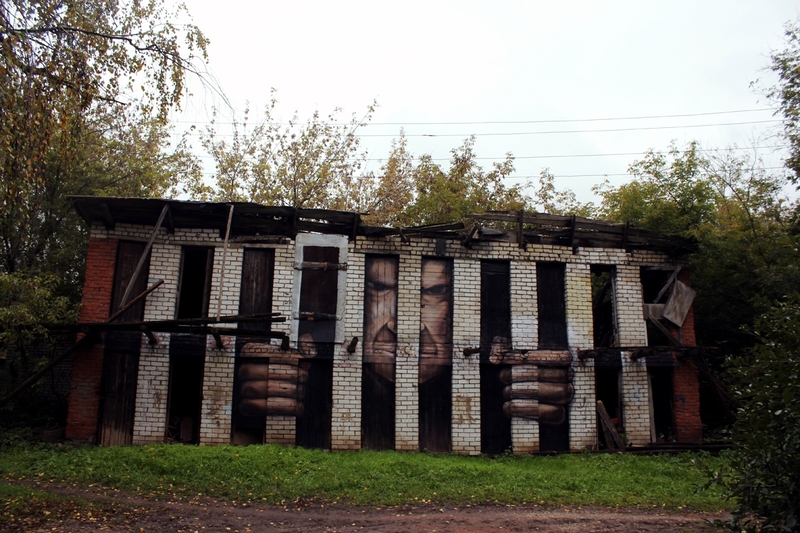 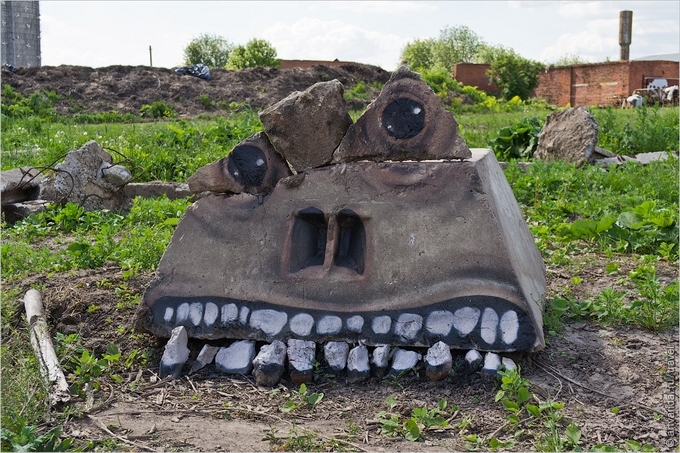 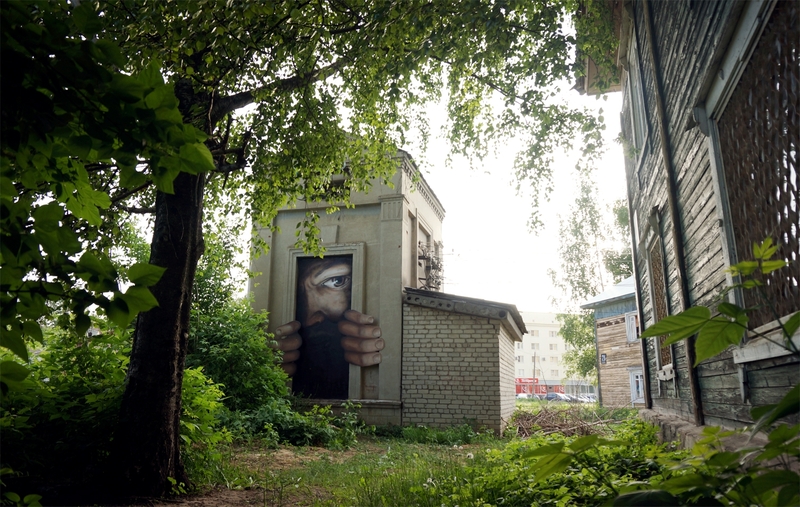 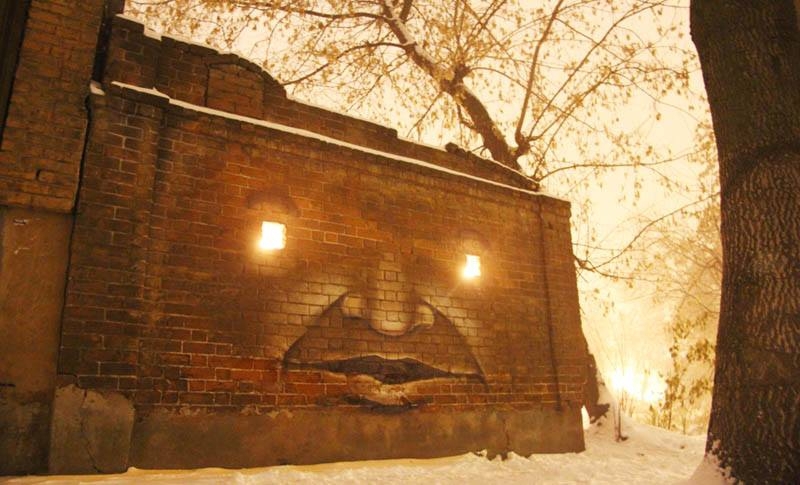 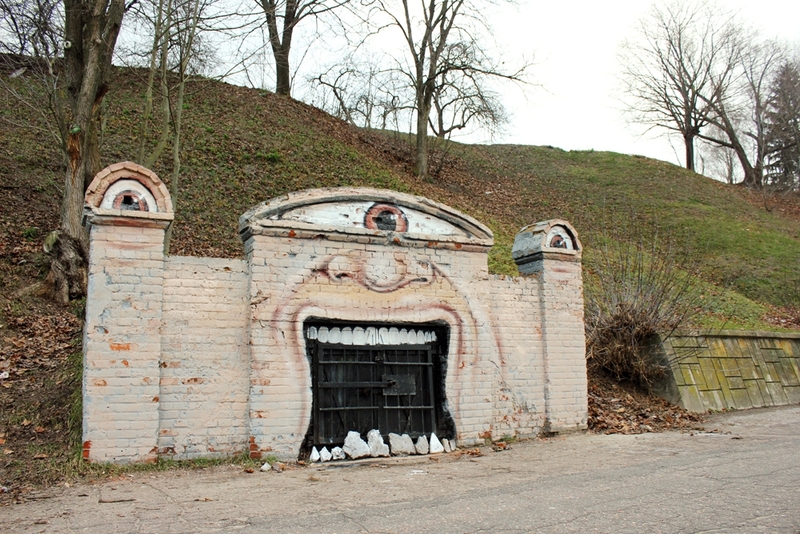 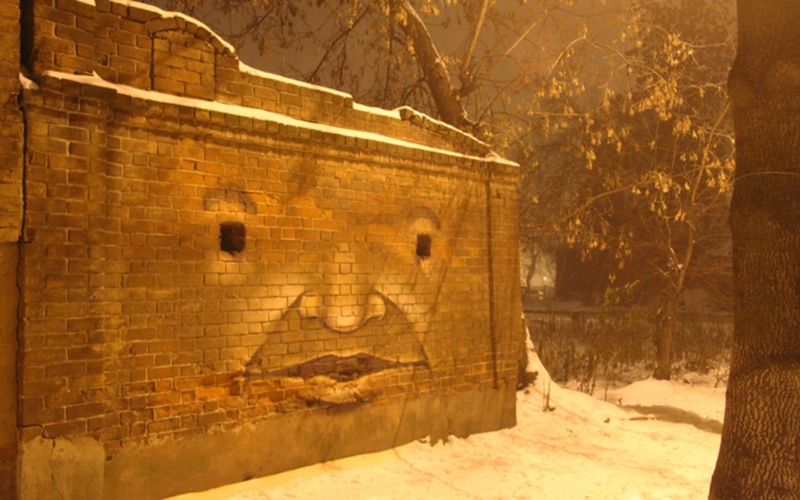 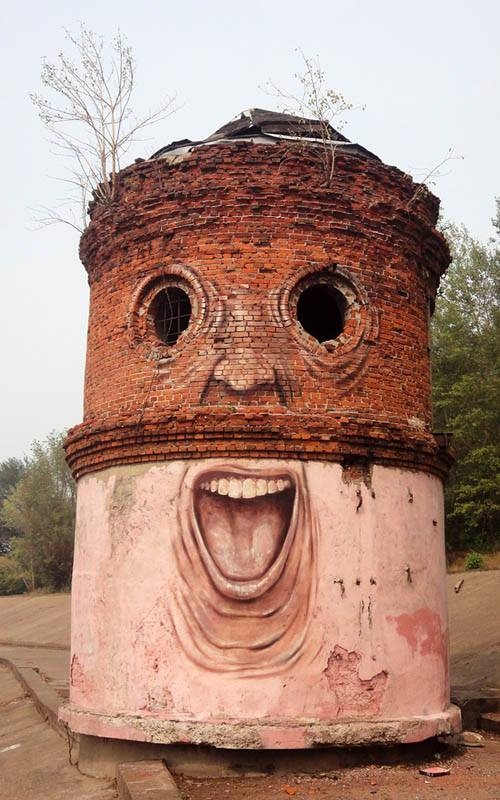 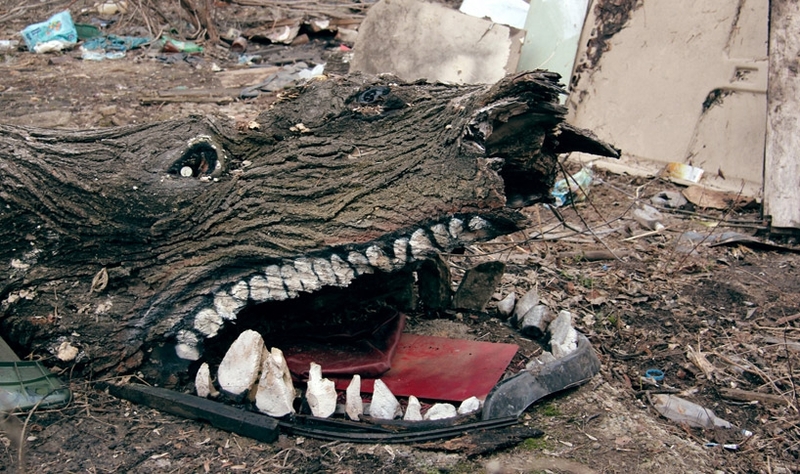 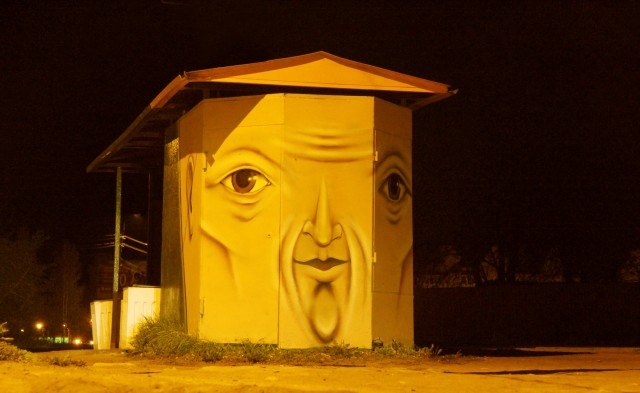 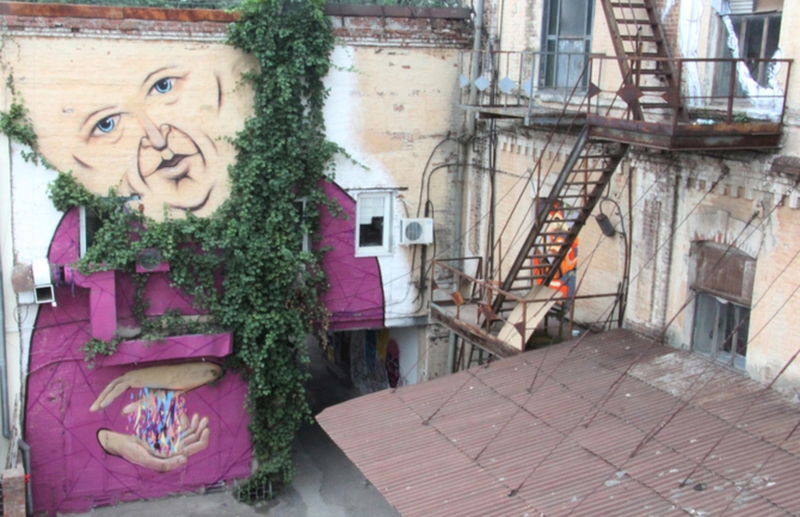 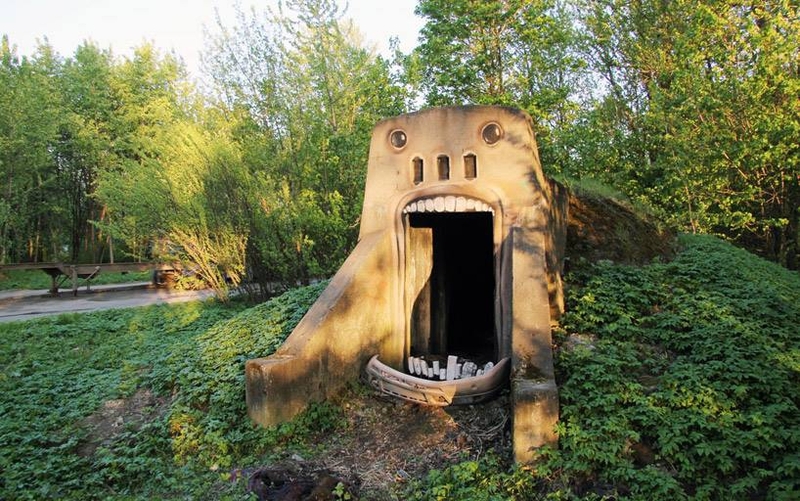 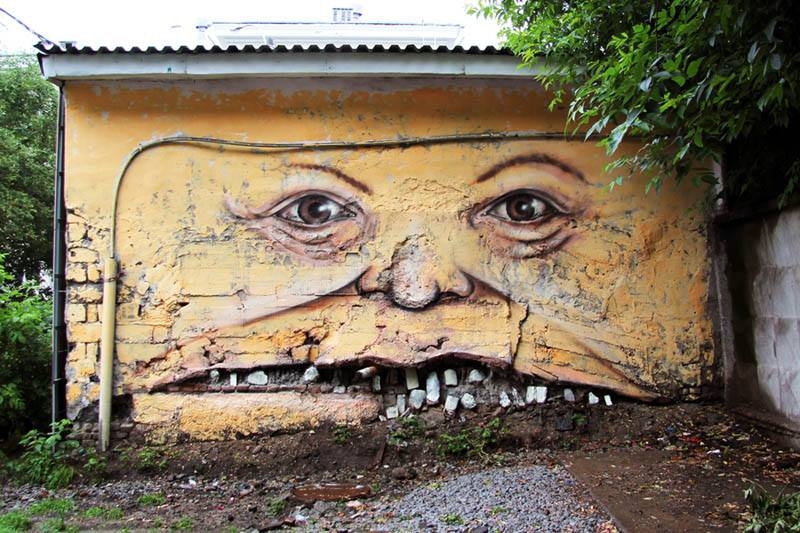 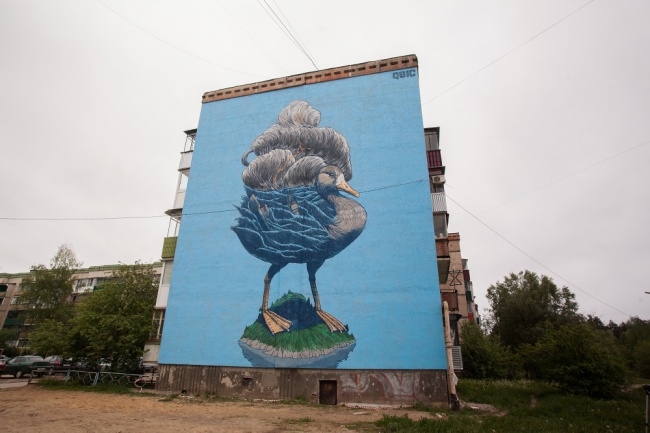 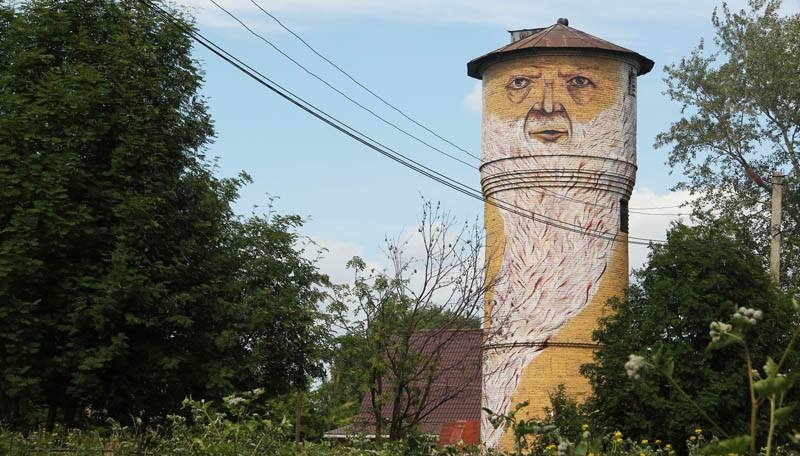 Nizhny Novgorod based street artist Nikita Nomerz creates amazing art works in different parts of Russia, which are interacting with the environment and bringing emotions to otherwise dull architecture. 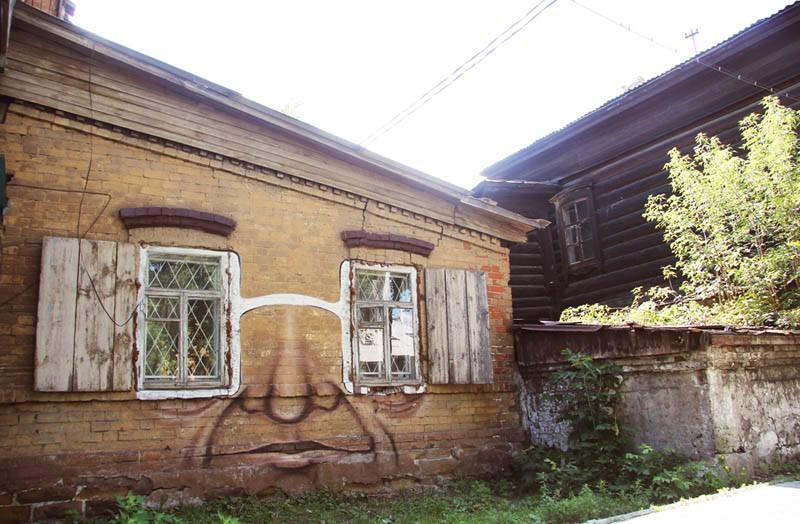 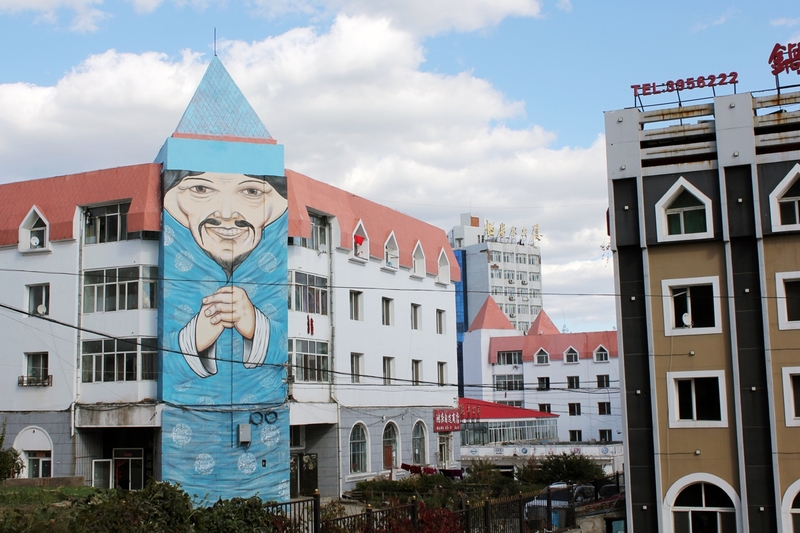 Architectural elements, window and cracks on the object become startlingly impressive artworks. 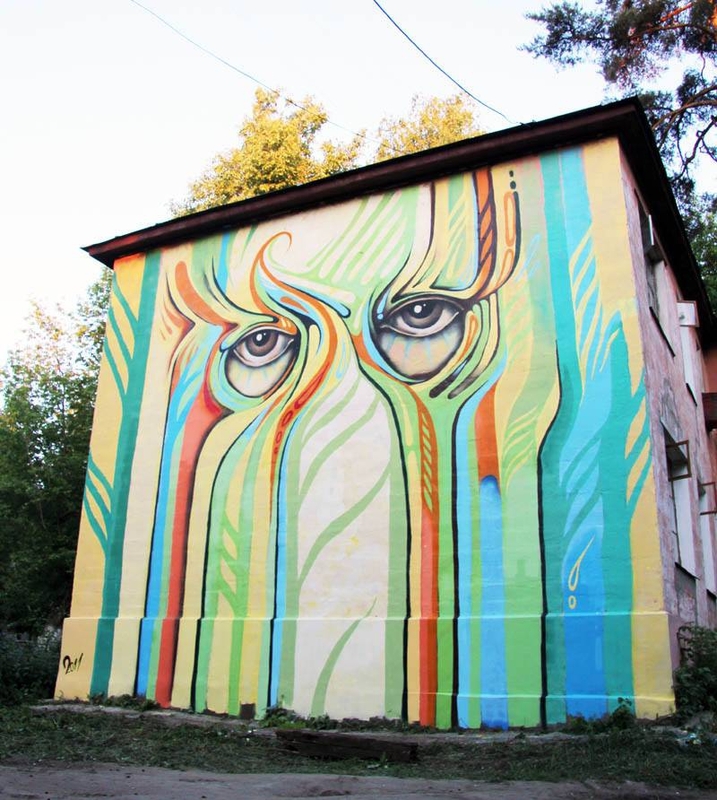 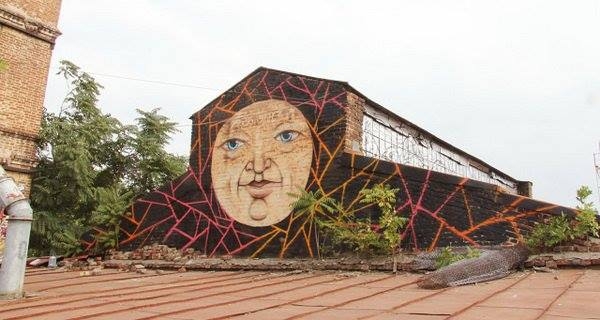 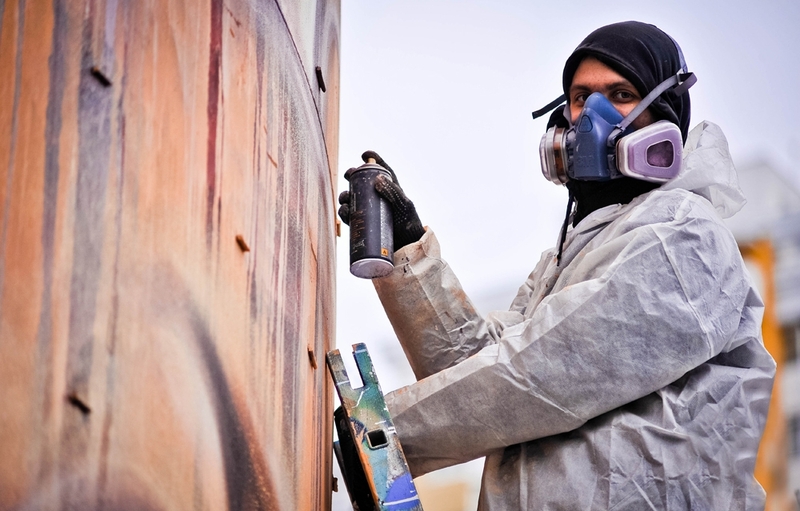 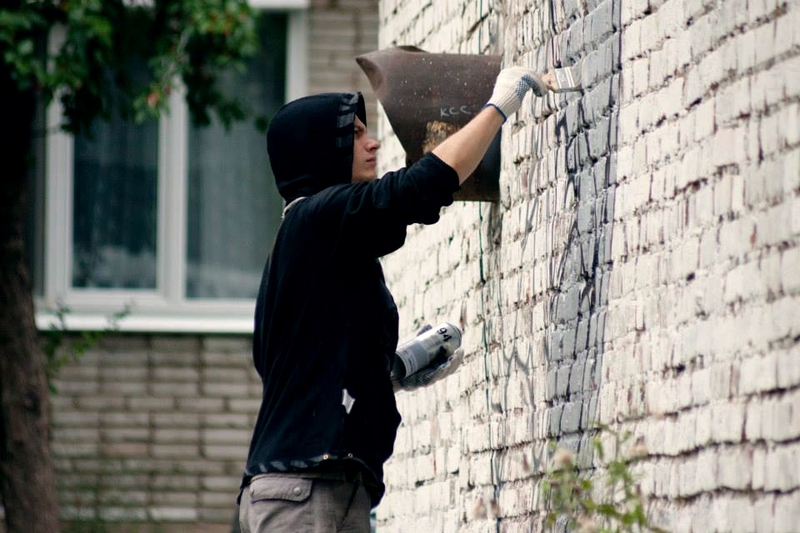 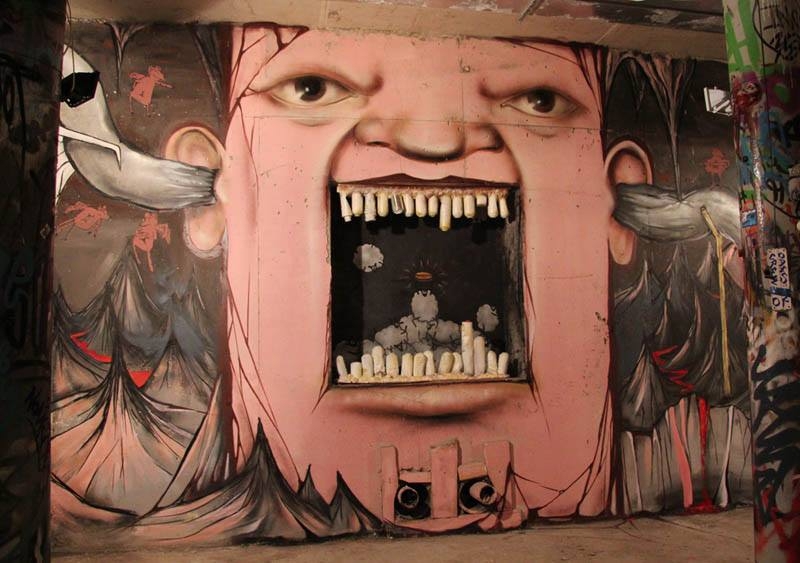 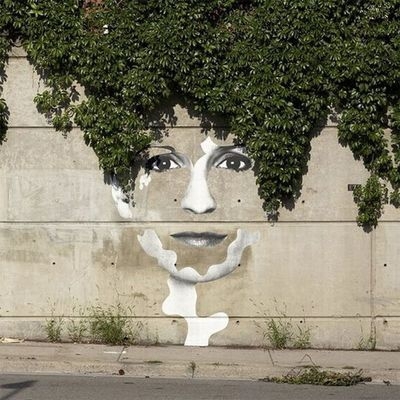 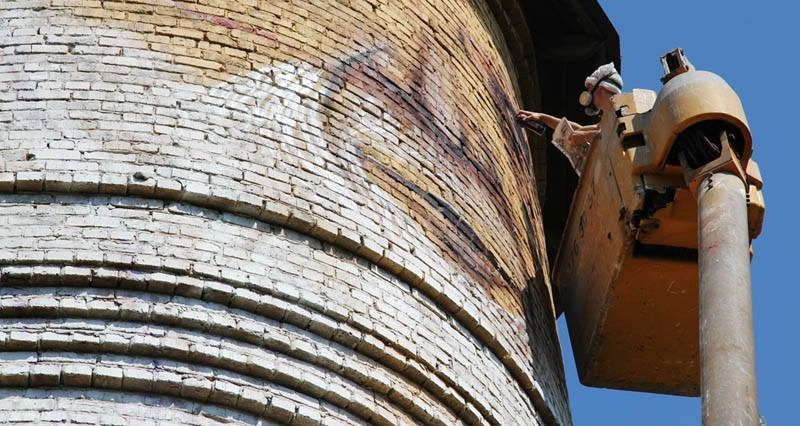 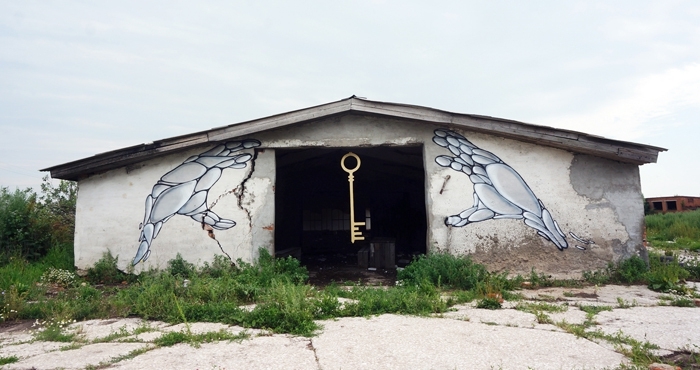 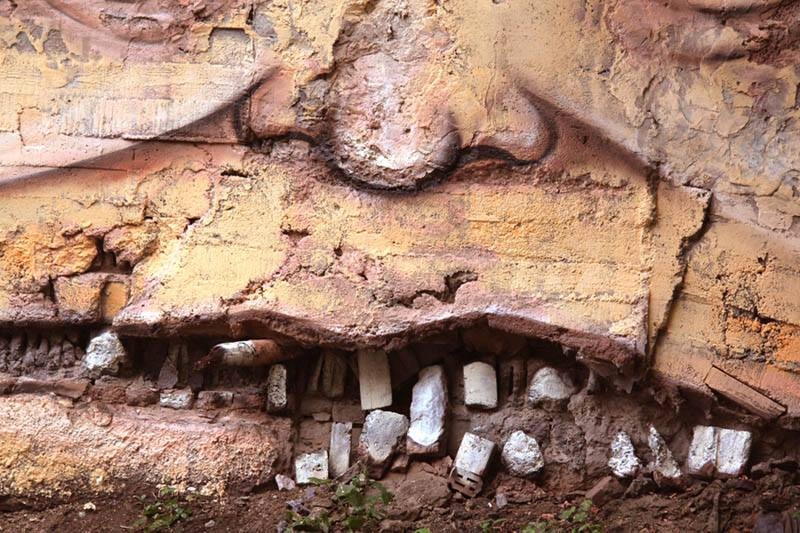 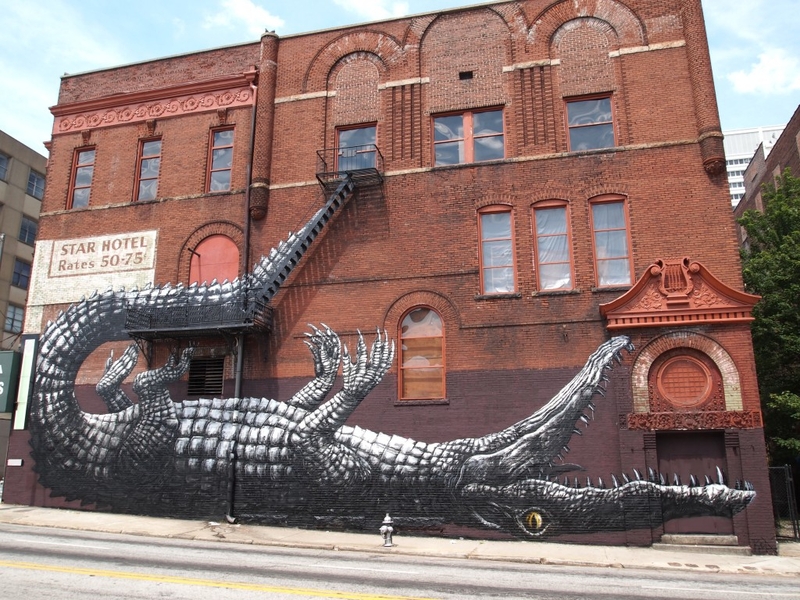 “When you are doing street art, you create a dialogue with passersby, architecture, nature and with other artists.” His graffiti have been featured in major art publications all over the world.